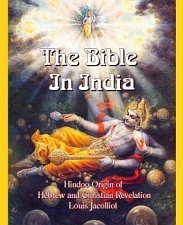 The religions of ancient India have been claimed to be the original source of all religions. 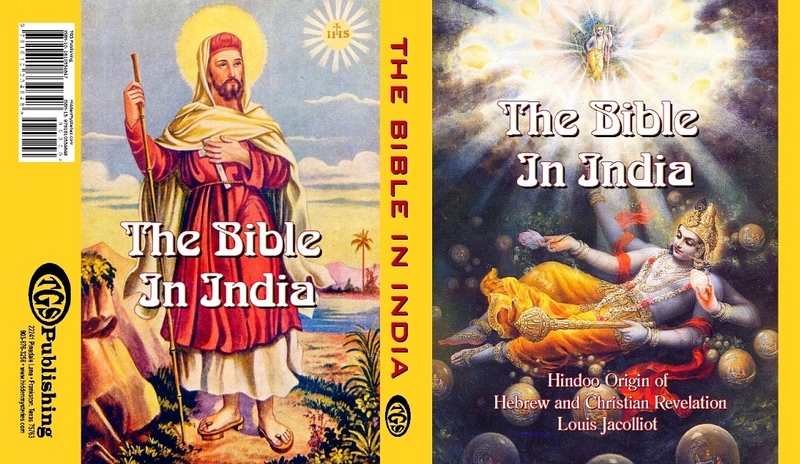 This author traces roots from Hinduism into Judaism and Christianity. Translated from La Bible dans l'Inde by Louis Jacolliot. 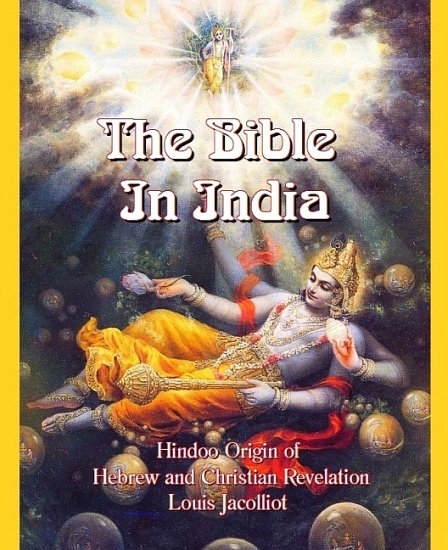 CONTENTS: Author's Preface -- The Voices of India -- India's Relation to Antiquity -- Moses or Moïse and Hebrew Society -- The Hindoo Genesis, The Virgin Devanguy and Jezeus Christna -- Hindoo Origin of the Christian Idea. Reproduction of 19th Century Edition. Scans from 3 different books of this 1883 edition were used to get the best quality pages available from this old printing.